Sadly, folks, it seems we have come to the end of an era: The beloved AMC television series Mad Men is about to officially come to an end. Don't break out the tissues just yet, though: While the show will be coming to an end very soon, there are still seven more episodes set to air this year. The only question on everyone's minds until now has been when we'll get to be reunited our favorite advertising agency — and, thankfully, it seems we finally have an answer. According to EW, AMC has announced that the final episodes of Mad Men will begin airing in April. As Mad Men creator Matt Weiner reflected on the series: "What an incredible journey this has been. I take great pride in what the entire Mad Men team was able to create episode after episode, season after season. We sincerely thank the fans for joining us on this ride and hope it has meant as much to them as it has to us." 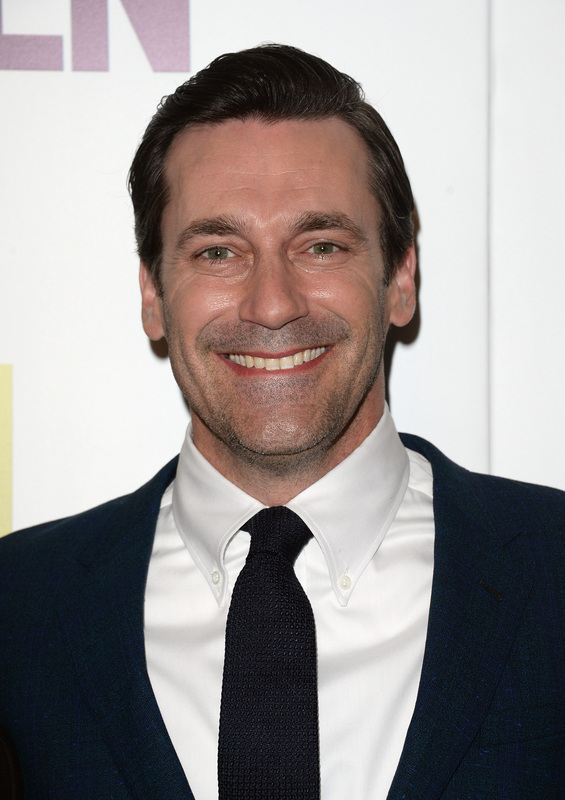 While four months does seem like a while to wait for new episodes, there is a silver lining here, Mad Men devotees: This timing means that Mad Men will be eligible for 2015 Emmy nominations. In previous years, the series has earned seven nominations for Outstanding Drama Series and has won four — and, considering this will be its final season, that number is likely to grow. So, when exactly should we tune in for the new episodes? Season 7, part 2 of Mad Men will kick off at 10 PM on April 5.